True versatility with four cabin zones including several lounges, dining areas and master bedroom arrangements, with room to spare. 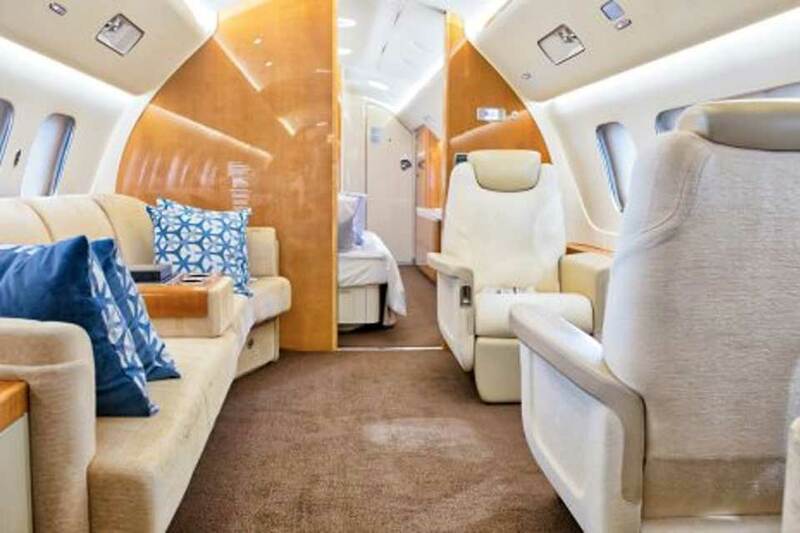 The spacious Embraer Lineage 1000 is truly a home away from home. It gives the ability to negotiate restrictive airports as well as flights within a range capacity of 4,200 nm. 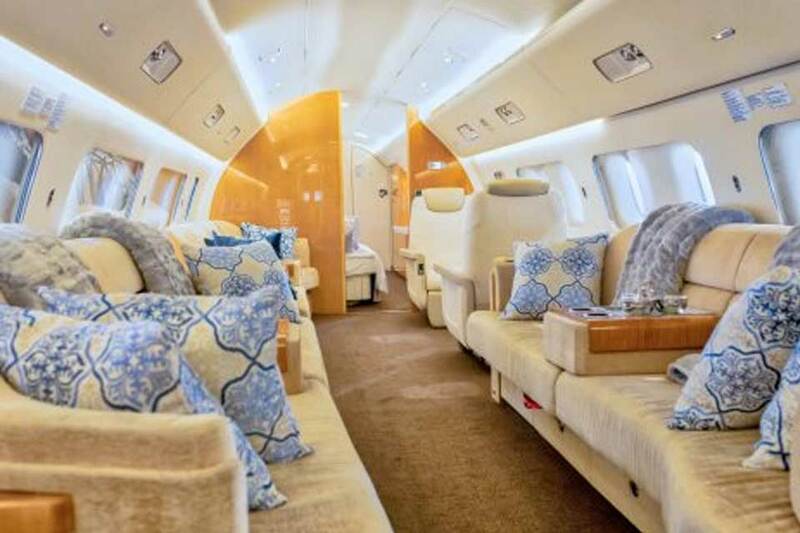 The Embraer Lineage 1000 takes luxury to new lengths. 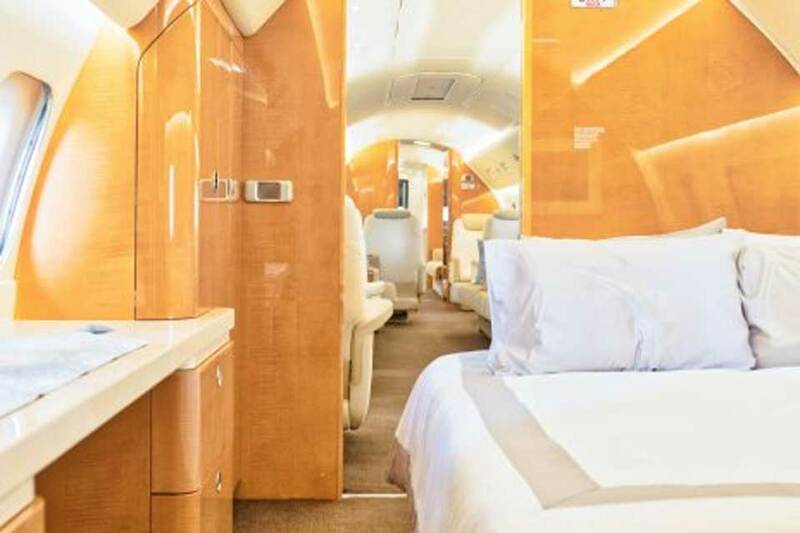 With a cabin volume at least double the size of a traditional business jet, a capacity of 19 passengers, a cabin featuring a bedroom and shower, and a very large baggage capacity, you can work, dine, relax or sleep while travelling in total comfort. The Lineage 1000 also boasts the largest in-flight accessible baggage compartment in business aviation. With up to 323 cubic feet (9.14 cubic meters), your passengers have plenty of room to store their luggage and access it any time during long flights. Plus, you can bring more baggage along in the 120 cubic foot (3.4 cubic meters) external baggage compartment. 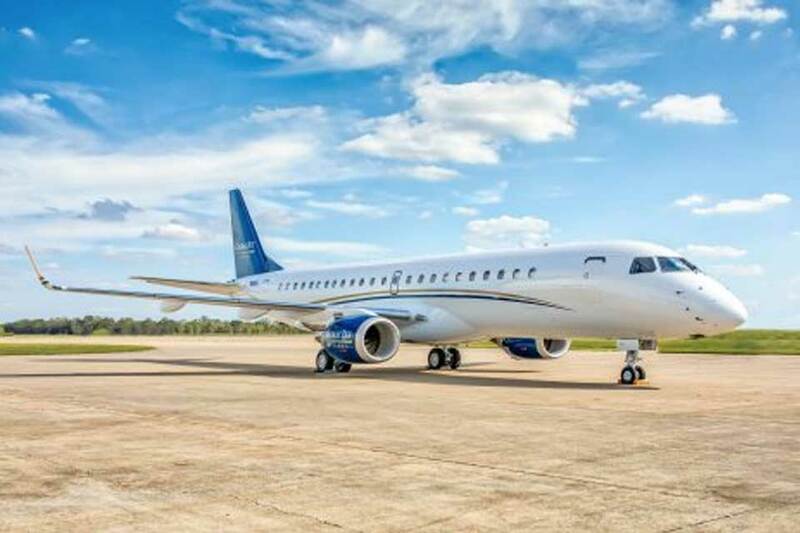 The Lineage 1000 standard and optional in-flight connectivity features swift broadband high-speed data for full Internet access worldwide. 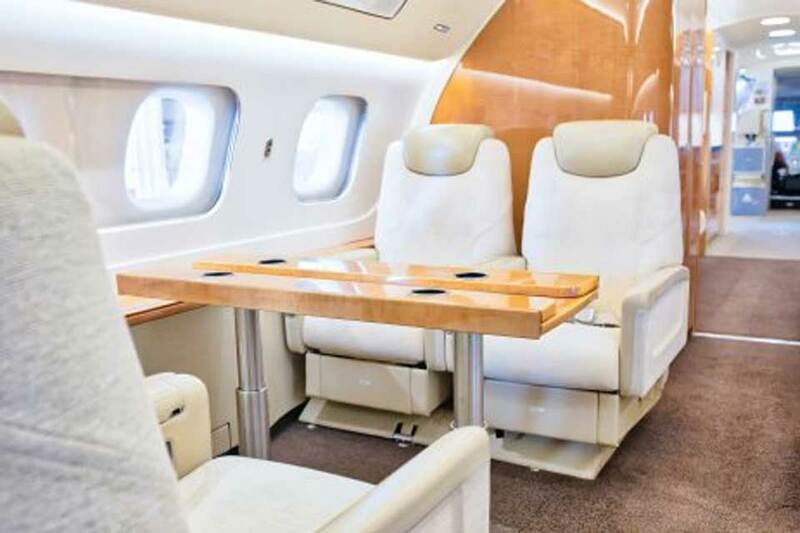 In addition, there are 5 in-flight phones with cordless handsets, iPod docks, optional printer and fax machine, and a dedicated side-facing work area. With 100% digital high-definition media input you can watch the news, stock prices, sports, and weather while flying at 41,000 ft.